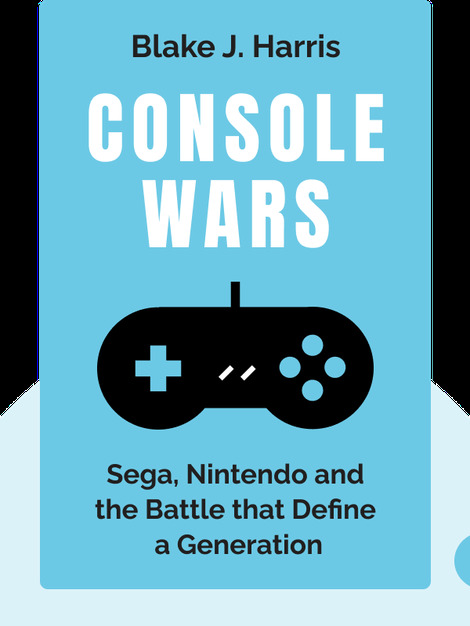 Console Wars chronicles the epic, industry-shaping rivalry between video game developers Sega and Nintendo in the early 1990s. In five short years, Sega went from being a widely mocked underdog to U.S. market leader in console games, a dominance that essentially dictated the future path of gaming. 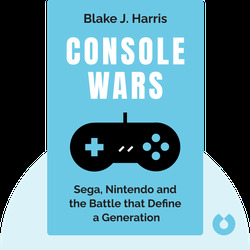 Blake J. Harris is a writer and filmmaker who is also co-directing a documentary based on Console Wars. Harris is also the executive producer of a Sony feature-film adaptation of the book.